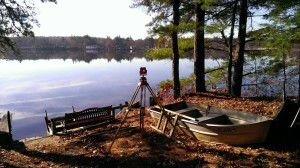 ﻿ Land Surveying & Topographic Surveyors in Massachusetts | GPR Inc. 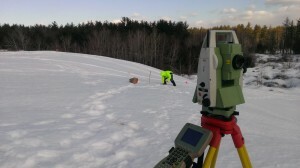 The GPR survey department uses the latest in computer technology for all aspects of surveying tasks. 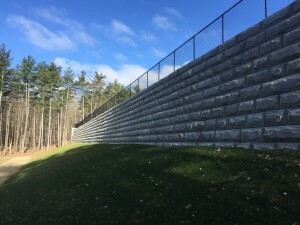 The utilization of total stations, conventional and robotic, with electronic data collection and automated file allows transfer to the office computers with high efficiency and accuracy. GPR has GPS capability as well when required. 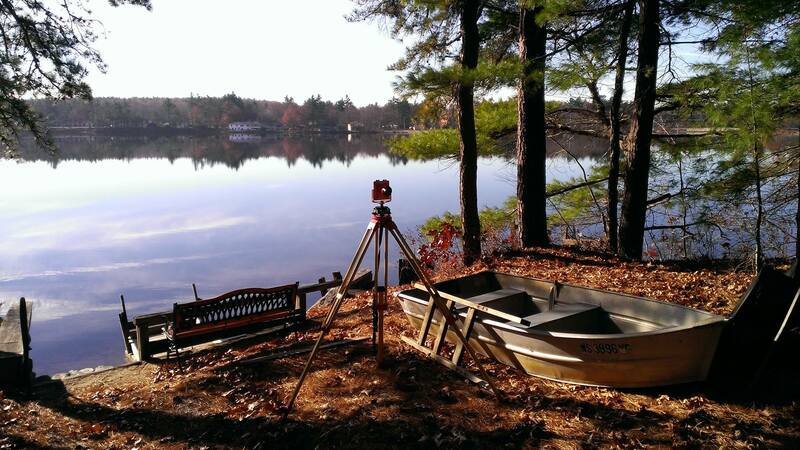 GPR is fully licensed for use of current applications of AutoCAD™ Land Development Desktop and Civil 3D software.